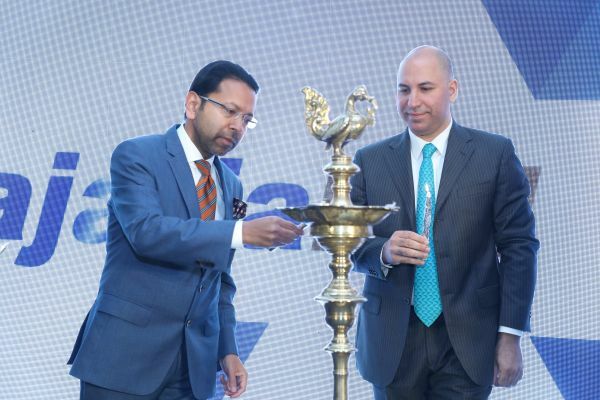 Kajaria Ceramics Ltd. – India’s no. 1 and globally no. 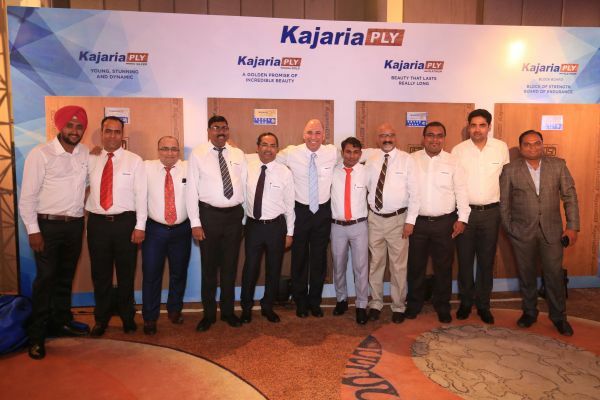 9 tile company launched its new business arm KajariaPLY across India. Young Mirchies got the mandate of organizing the 9-City Launch. Both the companies believe in taking the STRESS away from their clients with respect to their respective portfolio of products as well as services. 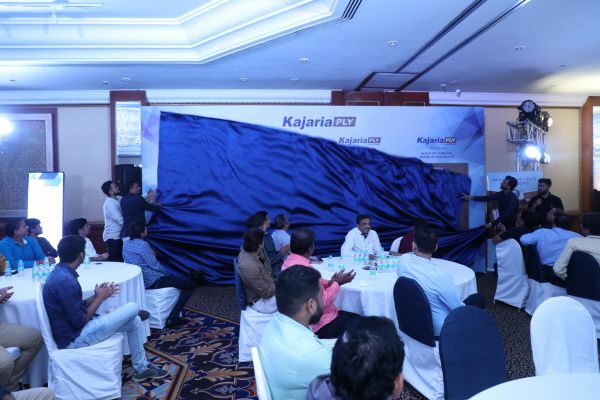 So much so, that the same vision got translated into the event theme for the proposed multi-city launches that KajariaPLY had planned for West and Upper North India. 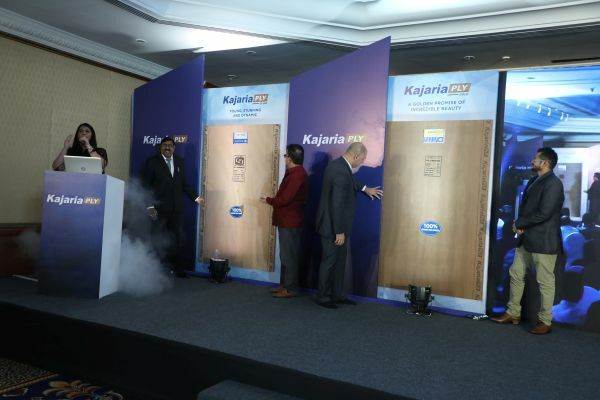 KajariaPLY team wanted to appoint an agency for their proposed launches, the brief and choice was clear - they wanted a fresh and positive approach to help position the new brand in a conventional yet different fashion in the already cluttered wood panel industry. They wanted the event agency to be an extended arm, right from the conceptualization stage. 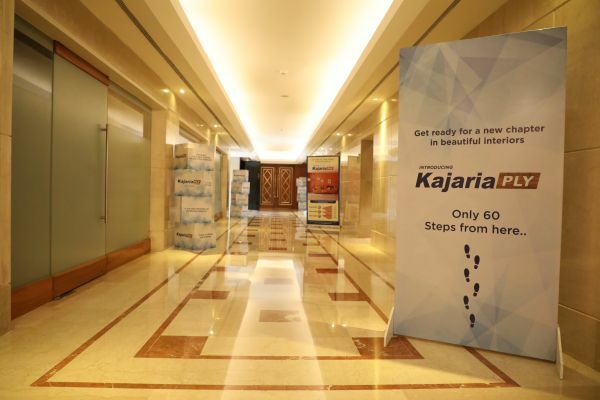 KajariaPLY aims at keeping its customers stress free in at least one aspect i.e. when they plan to buy wood panel products. Keeping this as the brand’s prime objective, Young Mirchies curated the theme “Stress Doesn’t Apply” for all the launch communications. The theme was well infused in all aspects of the event setup, décor, venue brandings, emcee’s script, activities. 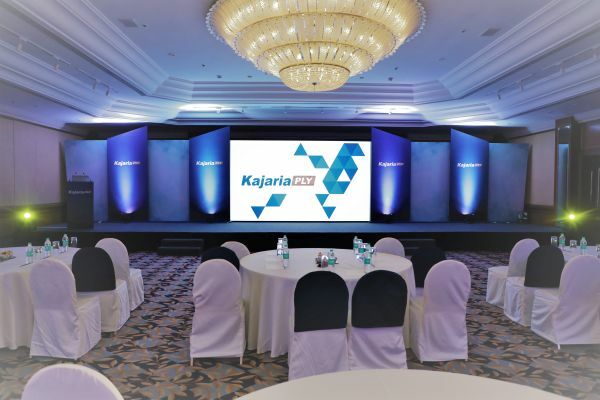 For the main launch events, set designs were planned in a manner where industry dignitaries/select channel partners of KajariaPLY could themselves unveil and have personalized experience of touching/feeling the product. Also, the important stakeholders of the company could give feedback over product quality and features of the product, on-spot. This, in turn, gave the launch a very realistic as well as personalized outlook. 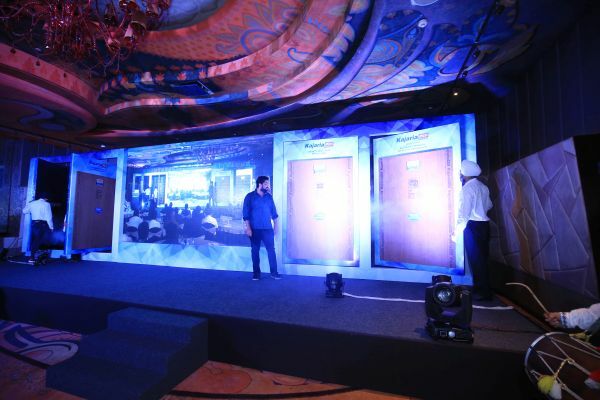 West zone cities also featured innovative technologies like Live Standees, LED Fan specifically curated for KajariaPLY to give the events a futuristic ambience and at the same time re-infuse the theme “Stress Doesn’t Apply”. 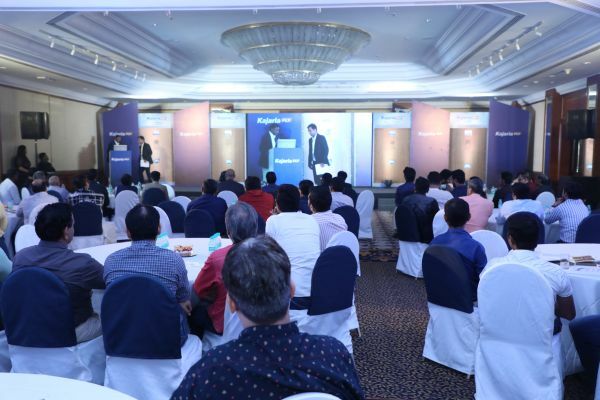 The Journey kick-started with West Zone, where the 1st launch took place in Ahmedabad on July 9, followed by the Grand Launch at Mumbai on August 22 and another one at Navi Mumbai on August 24, 2018, followed by Pune and Baroda later. The Upper North launches took off on September 6, from Ludhiana. 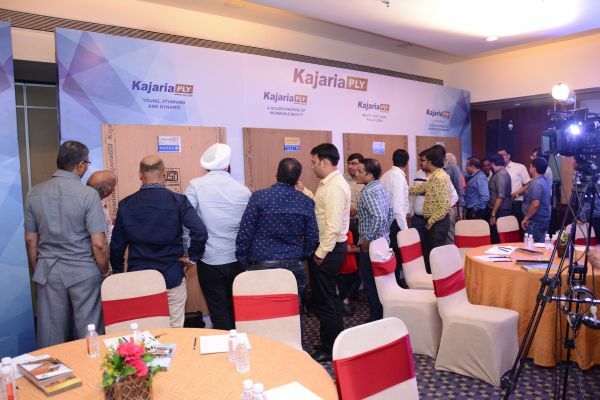 The dealers/customers present at the events too had a wonderful experience by looking at the spectacular features of KajariaPLY products and knowing more about them from the KajariaPLY technical team on spot. 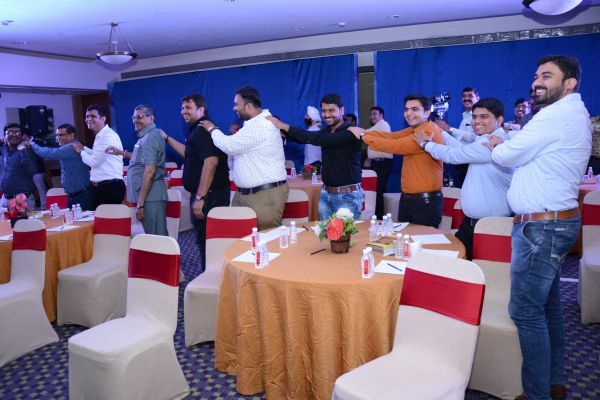 The Leads of Kajaria Team including Chetan Kajaria, Joint Managing Director, Kajaria Ceramics Ltd., graciously added charm and took the events to another level. Mitesh Rakheja, Founder, Young Mirchies quoted "We are thankful to Subrajit Majumdar and Ankur Sachdeva – Chief Operating Officer, Kajaria Plywood Pvt Ltd. for entrusting their brand’s responsibility on us. I strongly believe that when you collaborate and work with like-minded people things really become easy and that’s what has been true with us in working with Team KajariaPLY. Right from the conceptualization stage, the team had been both supportive and encouraging in adapting to our ideas as well as their implementations, which has been the reason we were able to achieve what was expected out of us from each of these events. We are sure that this would further only enhance and flourish with both the teams working together towards a common goal." 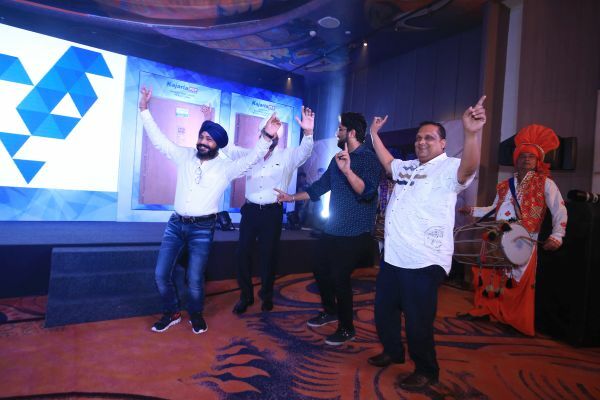 There are Events and then there are Experiences, At Young Mirchies it’s our constant effort to give our client’s Brand and guests an experience that they would cherish not only when they are present at the event but for times to come, he added.